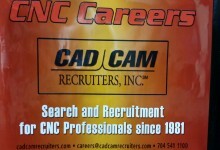 CAD/CAM Recruiters, Inc. has provided Search and Recruitment for the CNC and Machining industries since 1981. 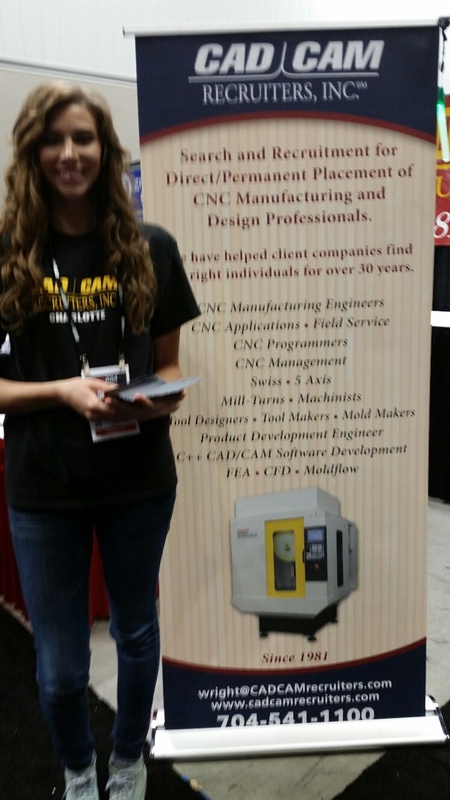 To make the most of a machine tool investment or streamline production, many companies feels it is wise to find a candidate who can hit the ground running. 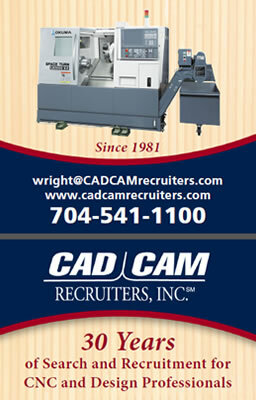 Whether it be proficiency with a particular CAM software such as Mastercam, UGNX, Hypermill, etc; for instance, or knowledge of a particular process.such as the casting and machining of pump housings or machining or programming of Gantry mills in the manufacture aircraft wings, CAD/CAM Recruiters specializes in the identification and procurement of experienced candidates that can make it happen from the get-go. 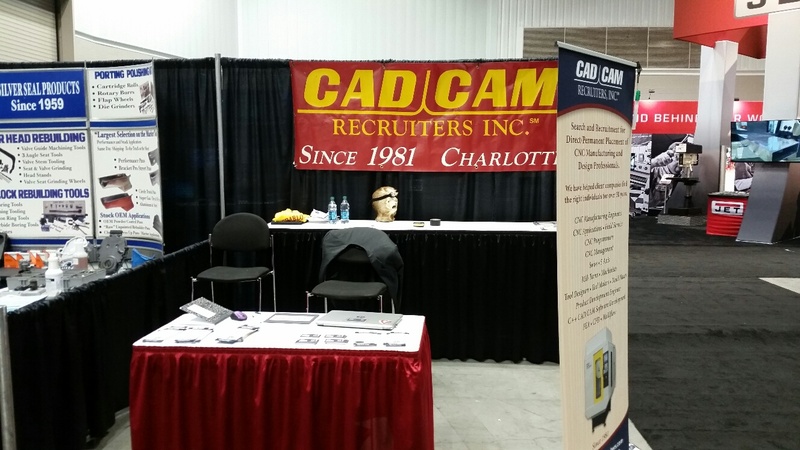 We maintain a pipeline of skilled, seasoned CNC professionals who are keeping their antennae up for that one, right position. 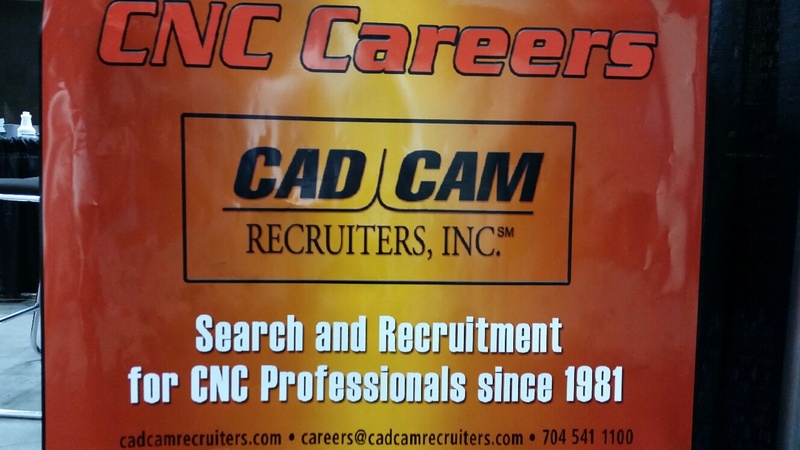 Our niche is direct and permanent (not contract) candidates across the spectrum in metal cutting and forming…whether it be a 5 axis programmer , Mill-turn machinist, Posts Developer, CMM programmer, or Degreed CNC Manufacturing engineer or etc… We can help. 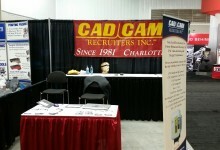 CAD/CAM Recruiters is not on any networks or affiliations so resumes stay with us and discrete. Visit US at SOUTH-TEC 2017!